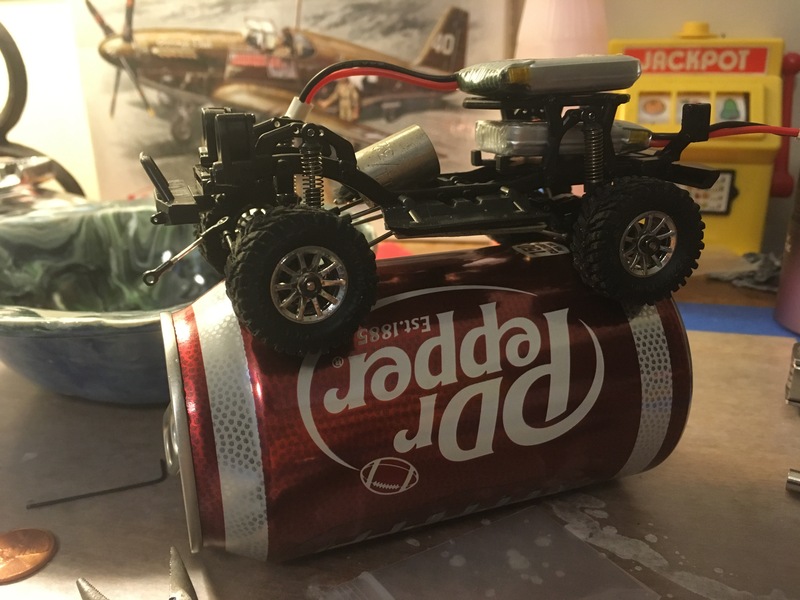 Hey guys I know this is a little off topic for this forum, hence the place I put this thread, however I would just like to share my experience with my orlandoo micro crawler thus far. 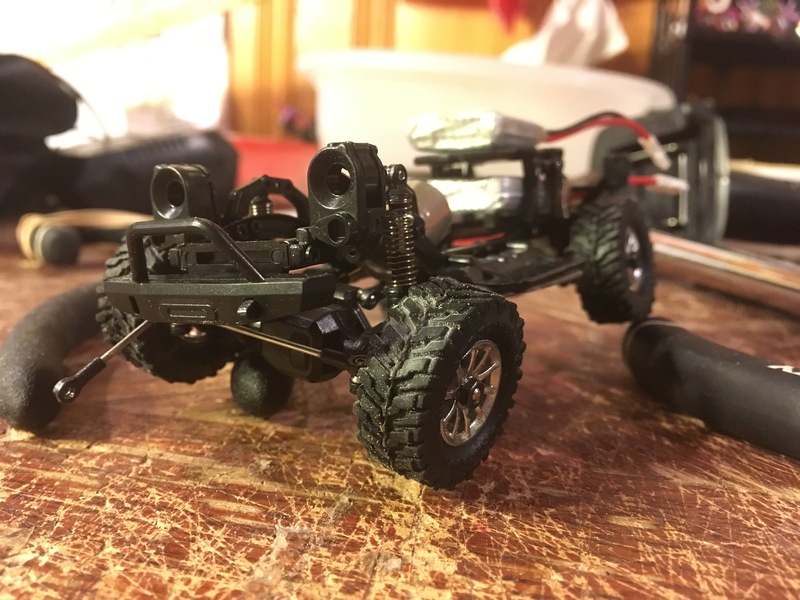 So far I’m waiting on electronics and have finished the rolling chassis. Here’s some pics for you guys. This thing is insanely small! 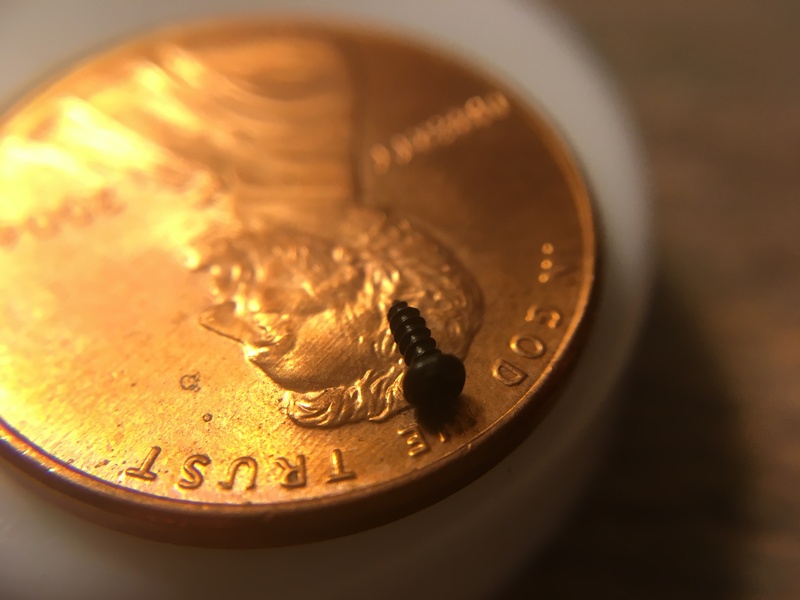 Here is a picture of one of the screws I took on a penny for scale. Yeah it wasn’t an easy build, the .9mm Allen key that came with the kit was bent slightly and drove me to the point of buying a $20 micro bit set from micro center to finish the build. 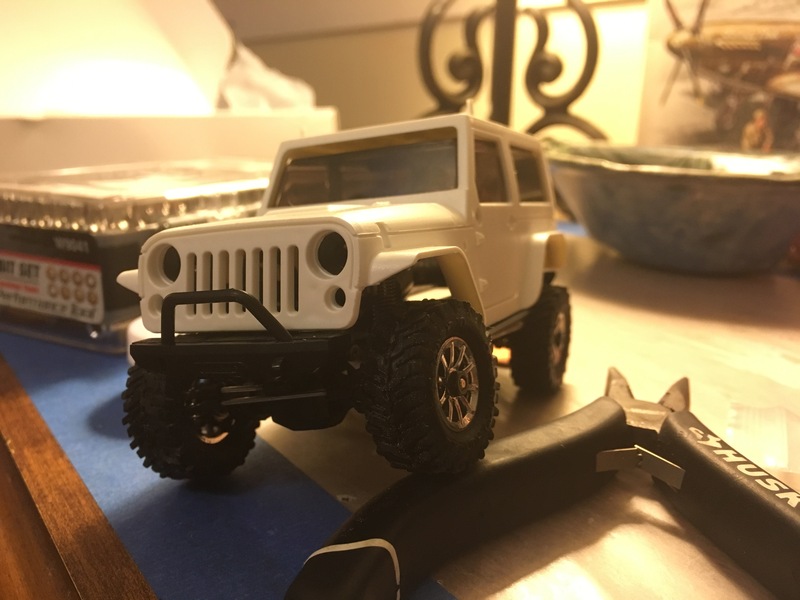 Other than that it was a fun build, it took me about 12-14 hours to build the chassis and probably another hour or so for the electronics set up tonight. I’ll update as needed.